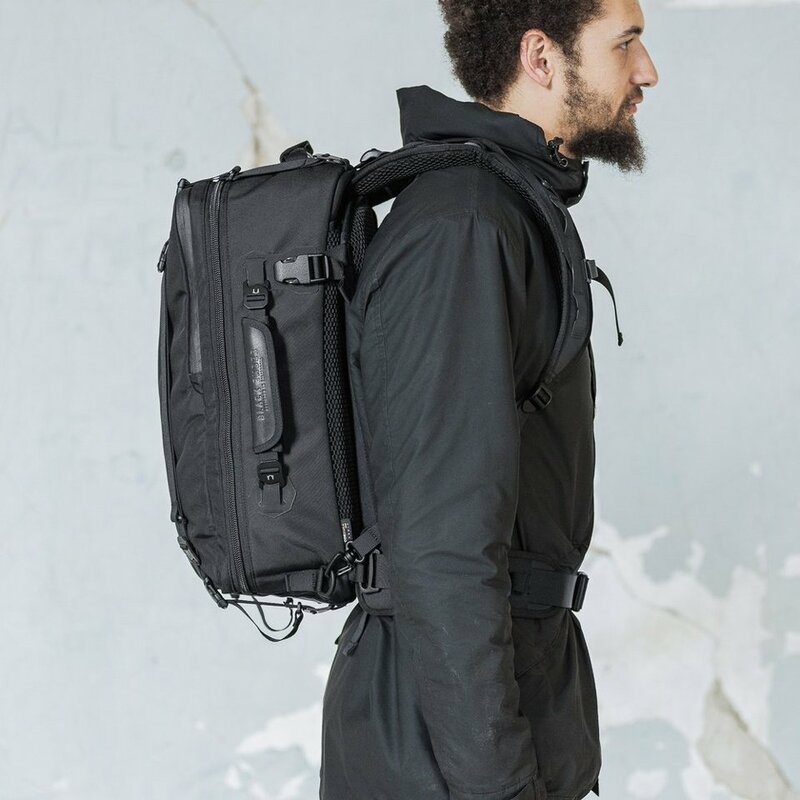 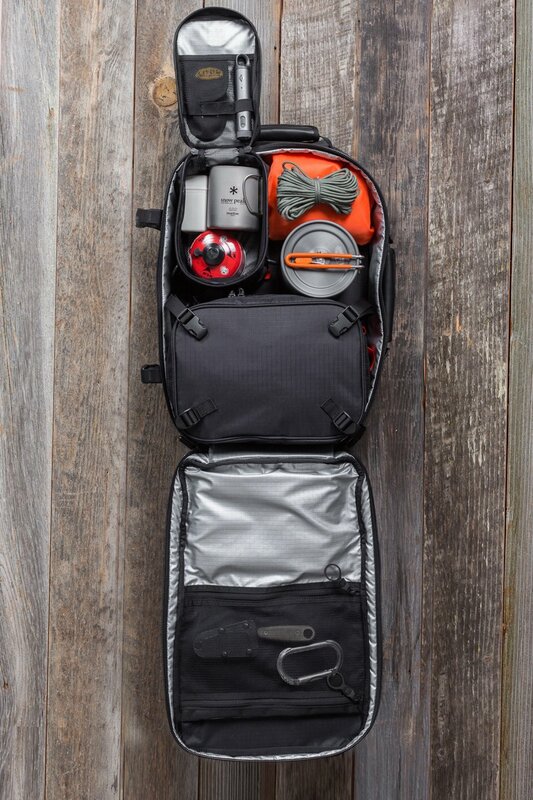 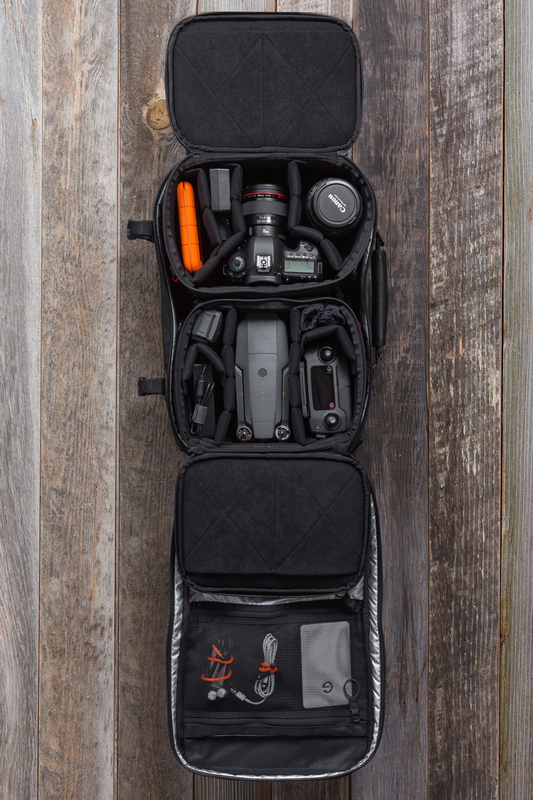 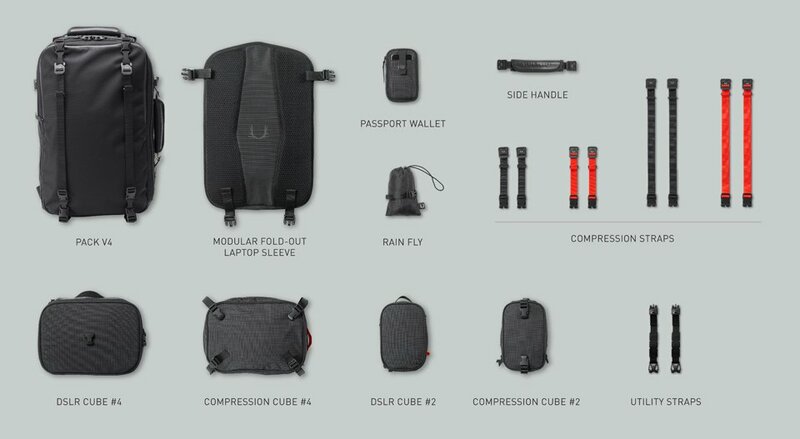 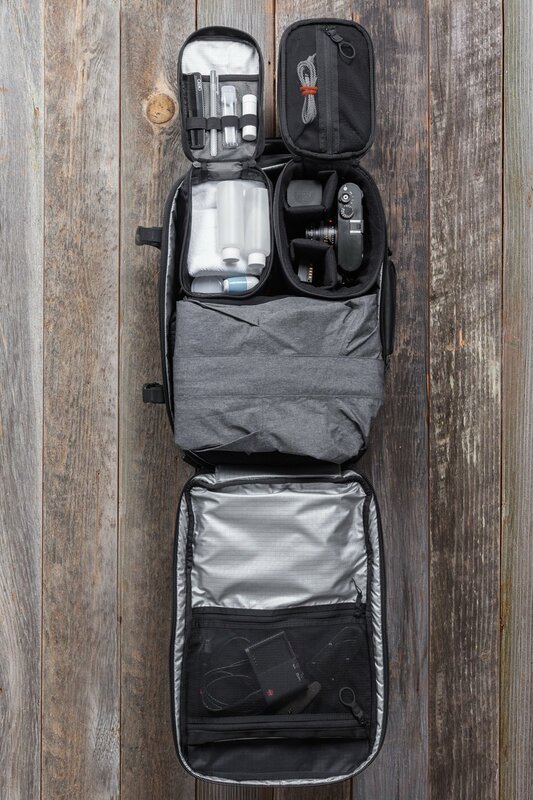 Black Ember’s latest bag has magnetic locks for adding optional packing cubes and DSLR pouches. 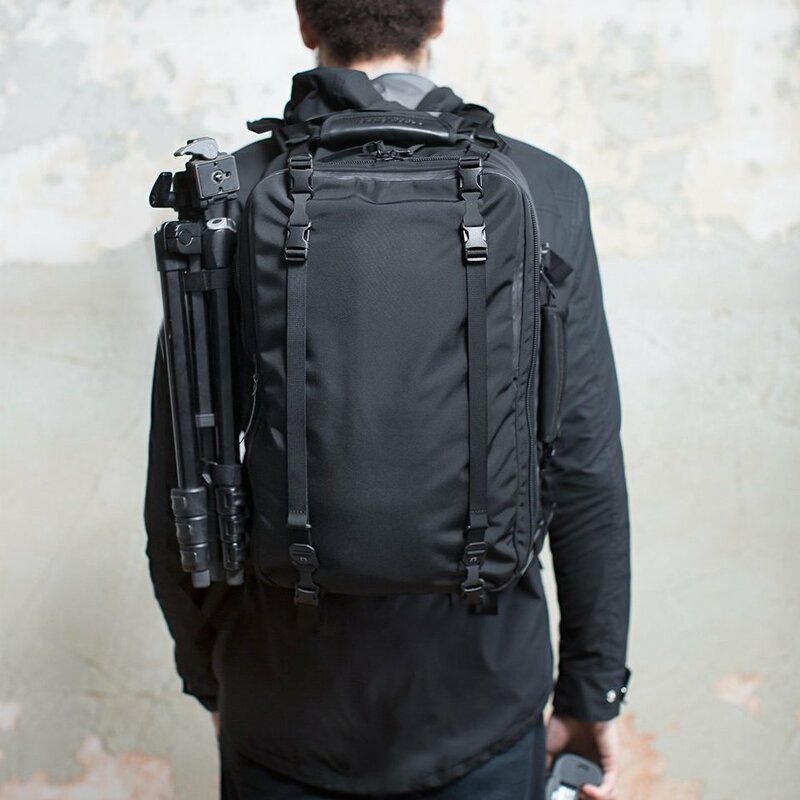 You can also add compression straps and external pouches. 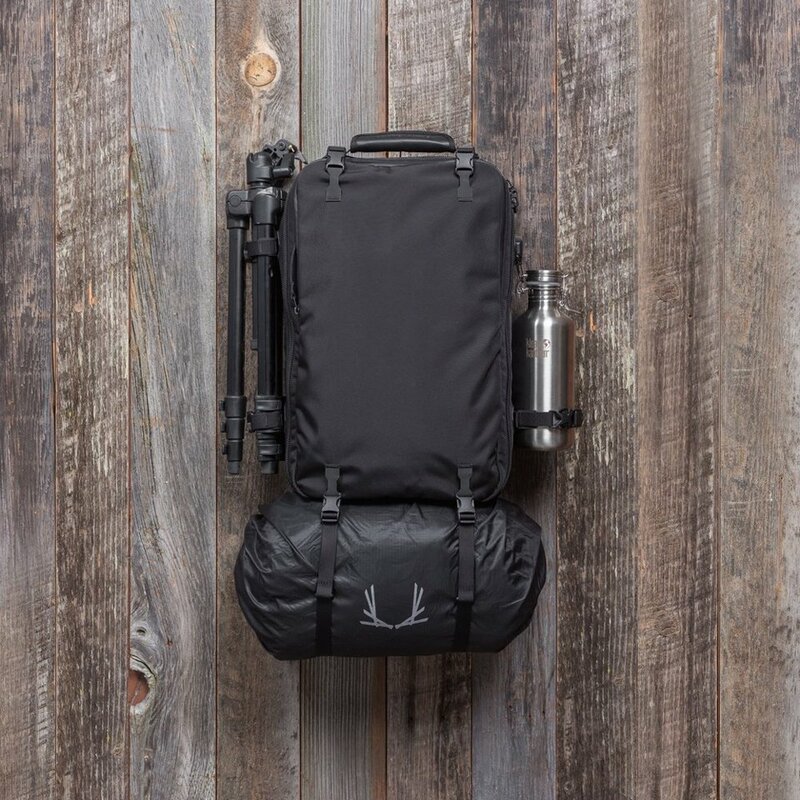 The adjustable shoulder and sternum straps, frame sheet and mesh back panel will keep you cool and comfy.